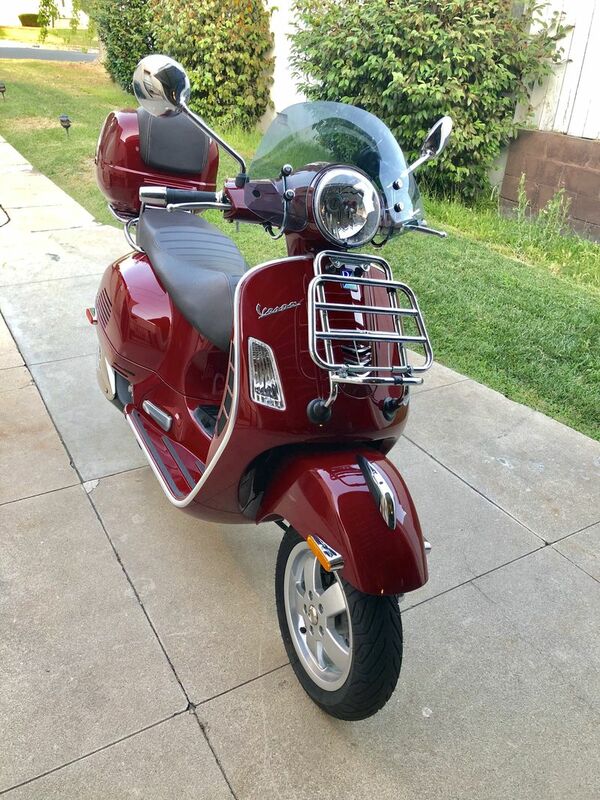 Excellent condition and barely ridden 2018 Vespa GTS 300 Touring. 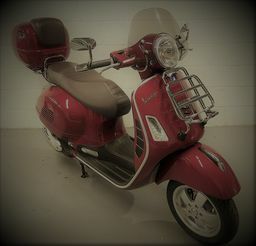 Only selling because I can no longer ride due to medical condition. 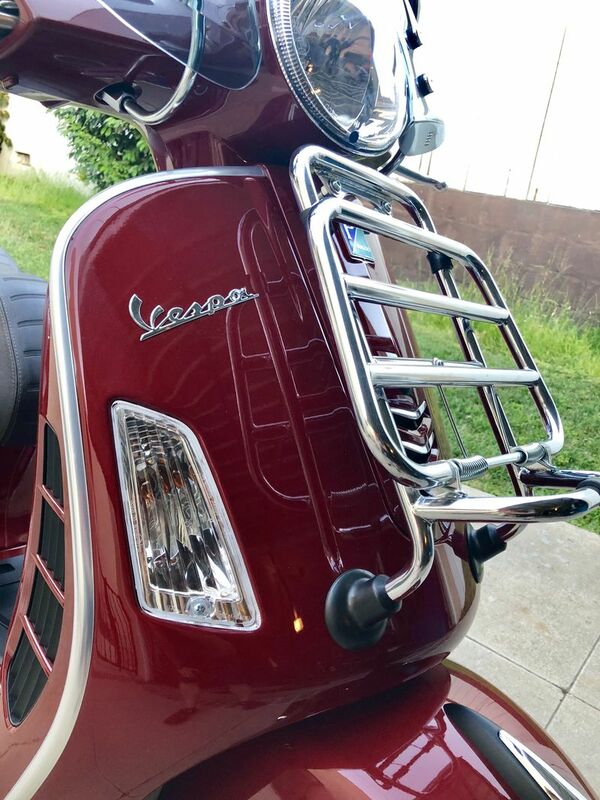 The price includes a front luggage rack, rear luggage rack, matching OEM Vespa top case, floor board rack with coffee holder, dual USB in dash charging port and tinted windshield. 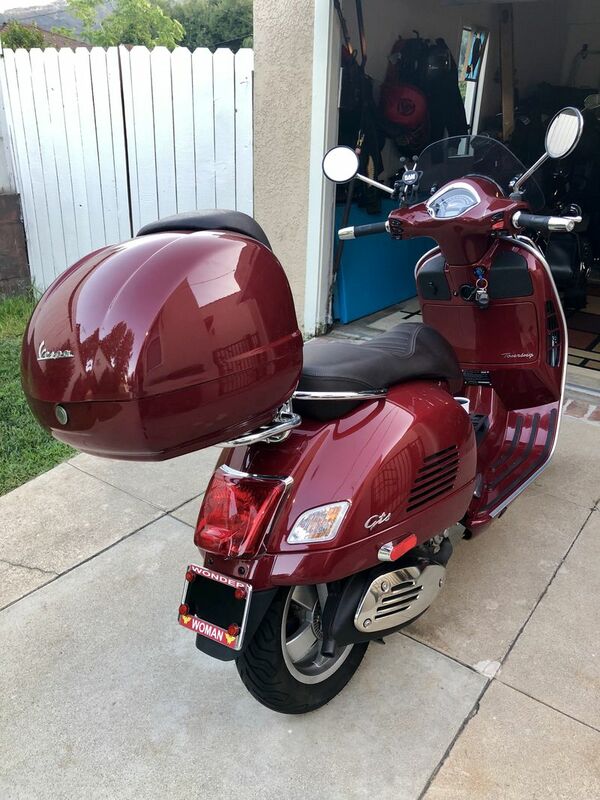 Asking $6,000. 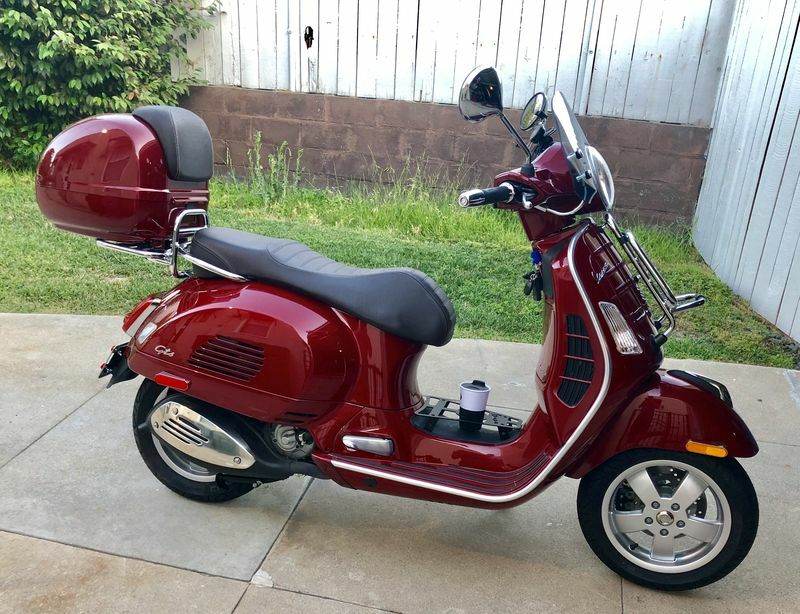 It’s a steal! !